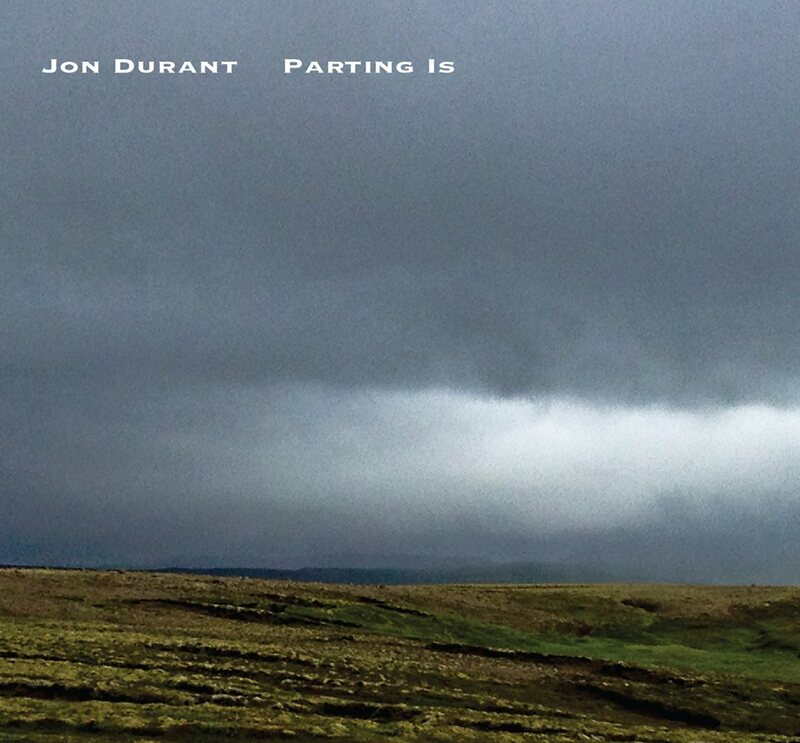 JP's Music Blog: Jon Durant Showcases His Talents With His New Instrumental Album "Parting Is"
Jon Durant Showcases His Talents With His New Instrumental Album "Parting Is"
Guitarist Jon Durant recently released his new solo album titled "Parting Is." It is his first solo album in six years, but he spent that time with his band Burnt Belief, creating three acclaimed CDs. Durant's new 9-song album is a completely solo guitar, avant-garde album with no additional instruments. Jon Durant begins with the uplifting, sweeping tones of "Clouds In Advance," before taking us on the 8-minute, sonic adventures of "Open Window." His album continues with the more ambient feel of "Travels Within," before reaching the 9-plus minute epic guitar piece "Before The Rain Falls." Durant finishes up his new release with the Pink Floydian tones of "Ecliptic Shadows" and the lush, experimental grace of "Willamette Fog." 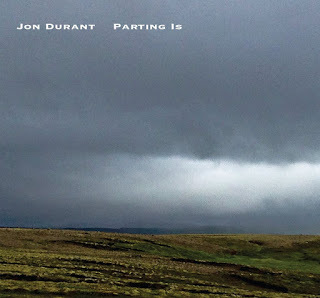 To find out more about Jon Durant and his new album "Parting Is," please visit jondurant.com.